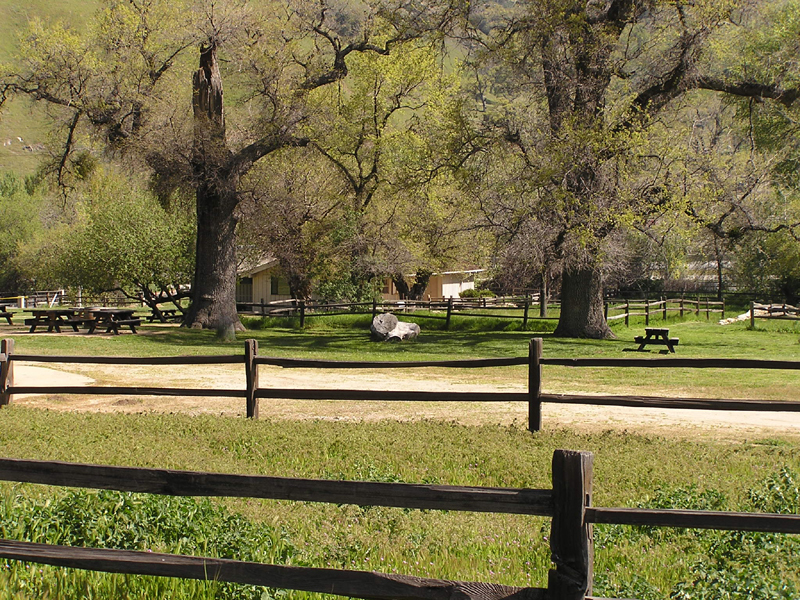 The park is 70 miles northwest of Los Angeles, near the top of Grapevine Canyon, via the Fort Tejon exit off I-5. Fort Tejon is located in the Grapevine Canyon, the main route between California's great central valley and Southern California. The fort was established to protect and control the Indians who were living on the Sebastian Indian Reservation, and to protect both the Indians and white settlers from raids by the Paiutes, Chemeheui, Mojave, and other Indian groups of the desert regions to the south east. 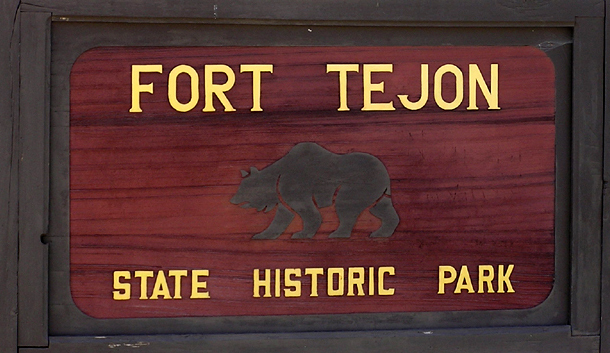 Fort Tejon was first garrisoned by the United States Army on August 10, 1854 and was abandoned ten years later on September 11, 1864. 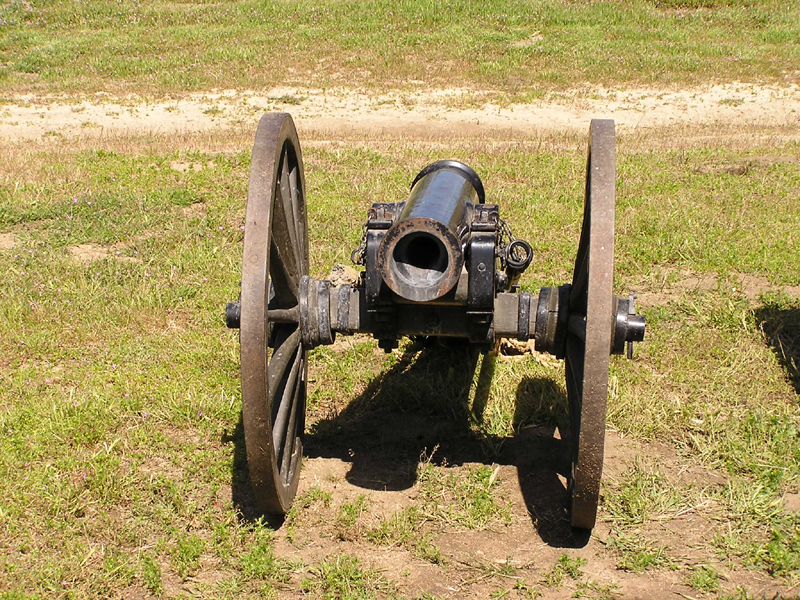 There are restored adobes from the original fort and the park’s museum features exhibits on army life and local history. The park also has a number of beautiful 400 year-old valley oak trees. 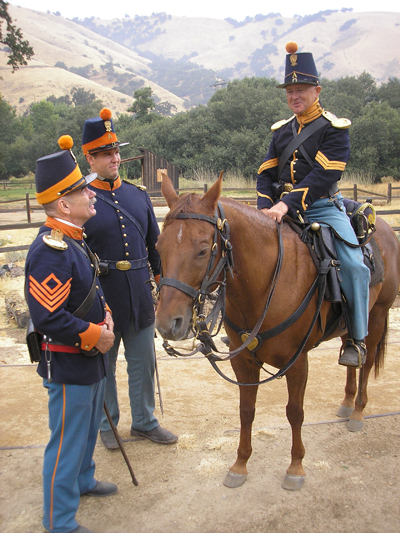 Come take a step back in time and join with the men, women and children of Fort Tejon. Relive a day out of the past. 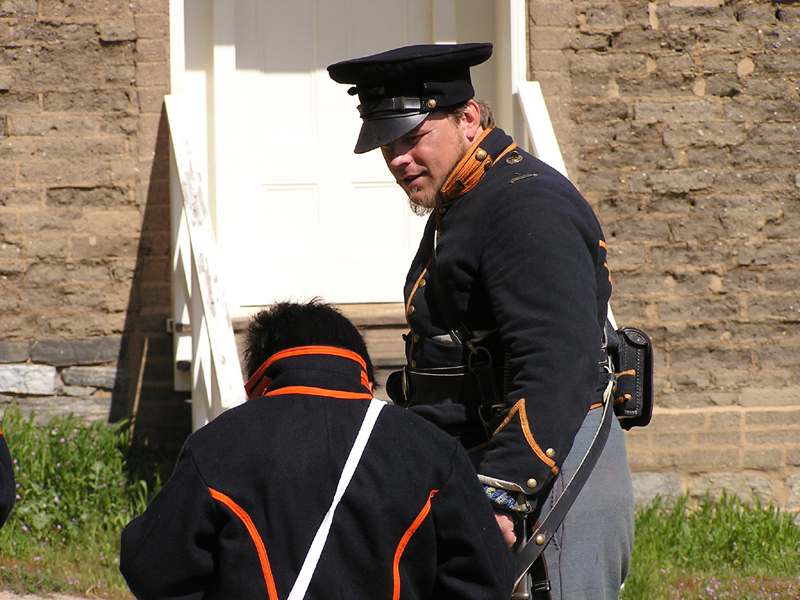 These Living History demonstrations take place on the first Saturday of each month year around. 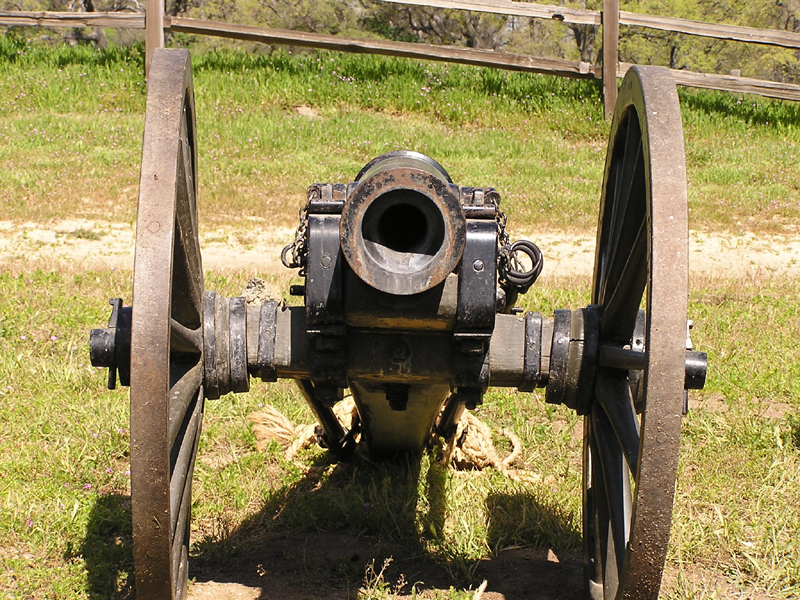 At Fort Tejon visitors are always welcome and the modern world is checked at the gate. The 1857 Fort Tejon earthquake was one of the greatest earthquakes ever recorded in the U.S. (Magnitude was about Mw 8.0). The earthquake left a surface rupture scar over 350 kilometers in length along the San Andreas fault. Despite the immense scale of this quake, only two people were reported killed by the effects of the shock. 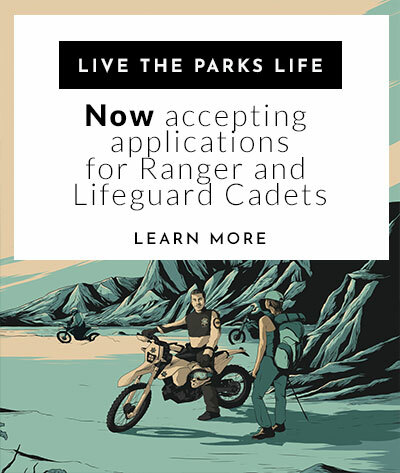 Also first-come first-served camping, contact the park directly for information.